One of the most exciting features that came with the iPhone X is, without a doubt, Animoji. Thanks to the new infrared camera and the dot projector, the iPhone X can now make you an emoji. How cool is that? 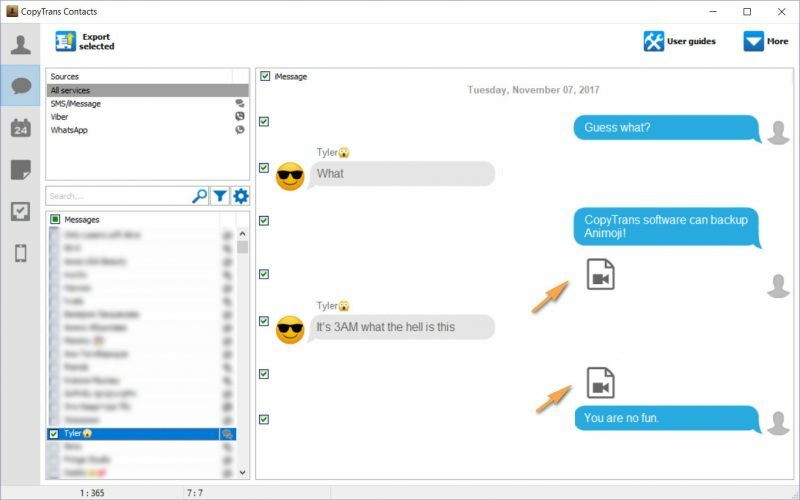 The real question is – how can you save those hilarious messages to your computer? In this guide, we’ll describe two ways that you can transfer them to your Windows PC. First, locate the animoji you wish to backup. 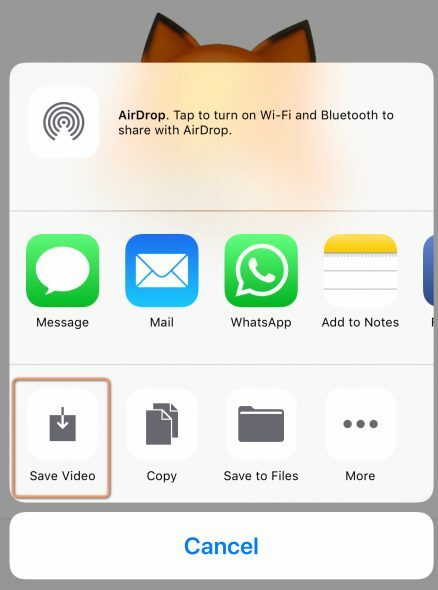 Next, choose “Save Video.” The animoji will be saved to your Camera Roll. 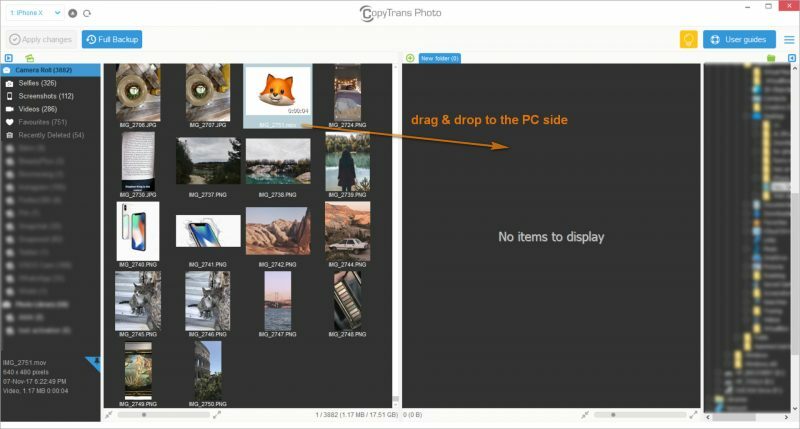 Connect your device to your PC, open CopyTrans Photo and wait until your Camera Roll is loaded. 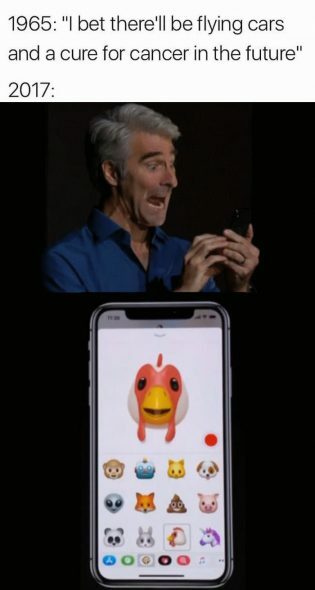 As soon as you locate your animoji, just drag and drop it to the PC side. Click on Apply changes to complete the transfer. It’s that easy! Wait until all your data is loaded and only after that go to the conversation where you have the animoji. It will be displayed as a video icon. 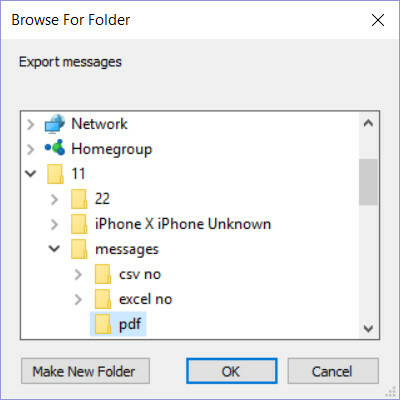 Choose the folder where you wish to back up and click Ok.
Navigate to the selected folder on your PC and open the folder with attachments. You should see all the animojis safe and sound on your PC. 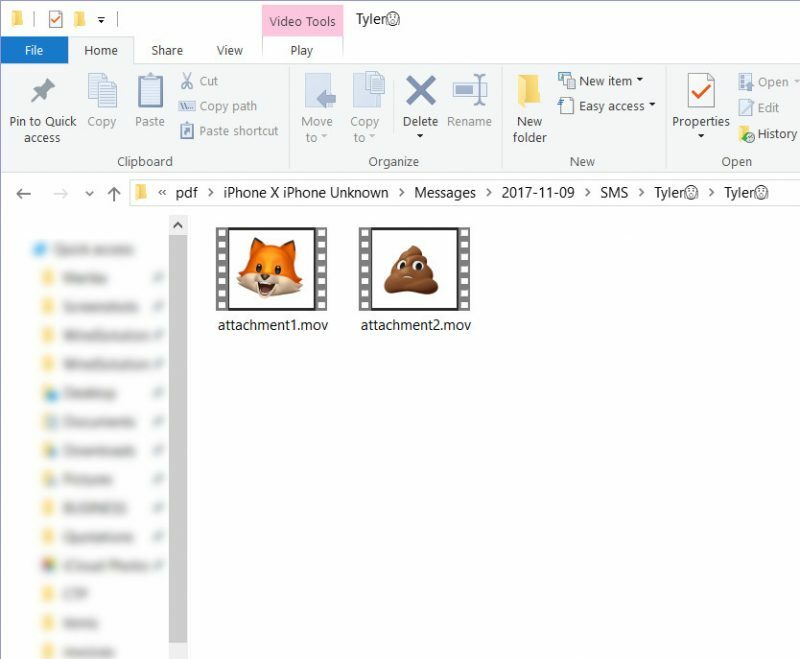 With these two easy options you are sure to back up your hilarious animated emojis to your PC.